There's little we haven't seen or dealt with in over 35 years of growing up with the wine industry. We've partnered with hundreds of wine business owners and executives through all phases and business cycles: from inception, to launch, to market creation, to growing pains and all stages beyond. We speak their language and understand the motivations. We know what it has taken to pursue their vision, ideas and dreams. We bring that experience, creativity, perspective, and knowledge to wine business transactions that are anything but predictable. Successfully completing a wine business transaction that meets or exceeds the goals of the parties is a complex and time-consuming process. The business of wine is absolutely unique. The transaction market is extremely inefficient. Obtaining optimum results requires the assistance of experienced professionals, skilled in negotiations, who know wine transactions, understand the wine market and are well-connected in the wine industry. The professionals at Global Wine Partners have the proven track record, resources and expertise to successfully plan, manage and maximize results. Wine companies require independent valuations for a variety of reasons: to buy, sell, merge or acquire a business; redeem owners' interests; determine tax liabilities; assess collateral values; design buy/sell agreements and equity incentives; and to reorganize family-owned businesses. 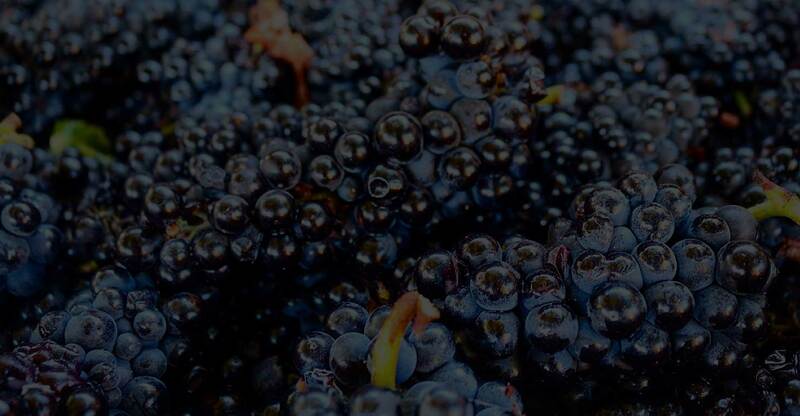 Global Wine Partners is uniquely qualified to provide wine business valuations and related advisory services. GWP's credentials come from experience with hundreds of wine business valuations done for the largest to the smallest companies in the wine industry. GWP assists wine businesses in preparing and positioning for future sale, either near term or long term. This includes evaluating strategies to increase the business value, and preparing the company to complete a transaction on its own schedule, as smoothly and effectively as possible. The overall goal is to determine the best timing and opportunity to realize the highest possible value within the context of the owners' individual goals. GWP litigation services involve the performance of financial investigations, business valuations, and analysis of major transactions in connection with commercial litigation, business disputes, marital dissolutions and bankruptcies. We consult with legal counsel and provide expert testimony on issues related to the determination of economic damages, lost profits and business value. We evaluate claims prior to the filing of a lawsuit, assist in the development of a discovery plan, analyze business records and testimony, and summarize facts and analyses into meaningful and easily understood information. GWP represents both corporate and private investors in acquiring wine businesses. These assignments are taken on a highly selective basis to minimize potential conflicts and range from assisting with an identified acquisition, seeking targeted acquisitions to broader-based acquisition searches. Services include formulating acquisition criteria, identifying targets, initiating contact, maintaining client anonymity, negotiating terms, buyer due diligence and sourcing acquisition financing. Not Quite Ready to Make A Move But Want to Receive Industry Updates?